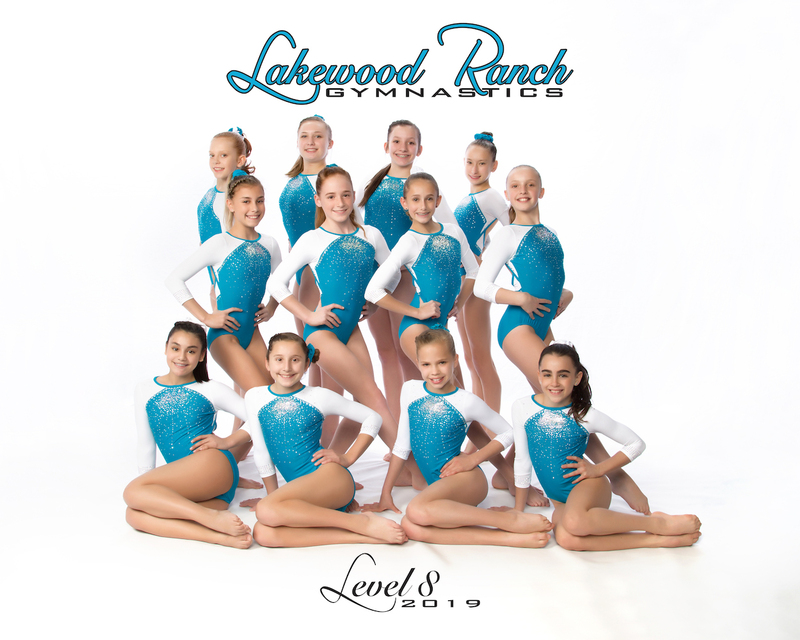 Our competitive teams start at Level 2 (USAG) and progress all the way to aspiring Elites. 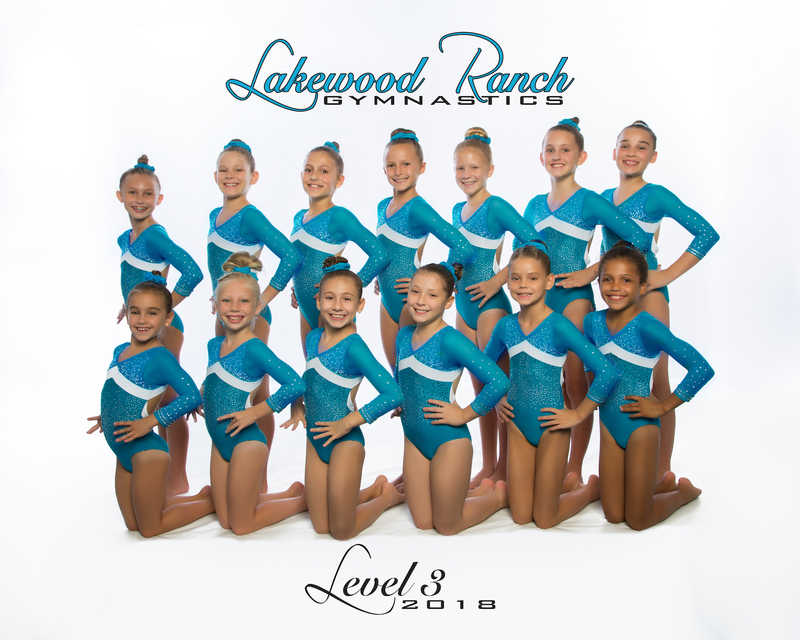 The gymnasts progress by age and ability in our program and are looked upon as individual athletes who will move through the levels of our sport based on their ability. 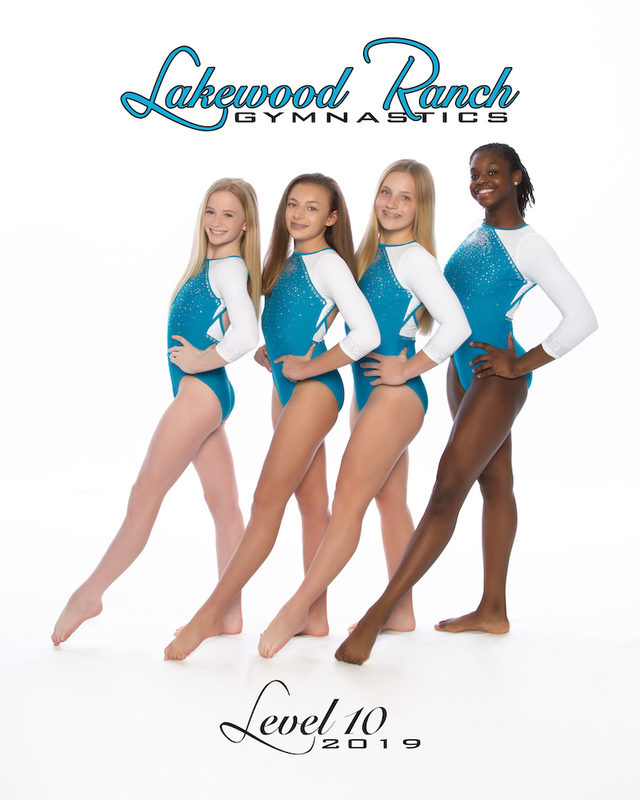 We continuously challenge each child, advancing her gymnastic skills within her capability, while moving her forward to the next level of success. Our very experienced coaching staff is passionate about making champions while, at the same time, focused on making the journey fun along the way! 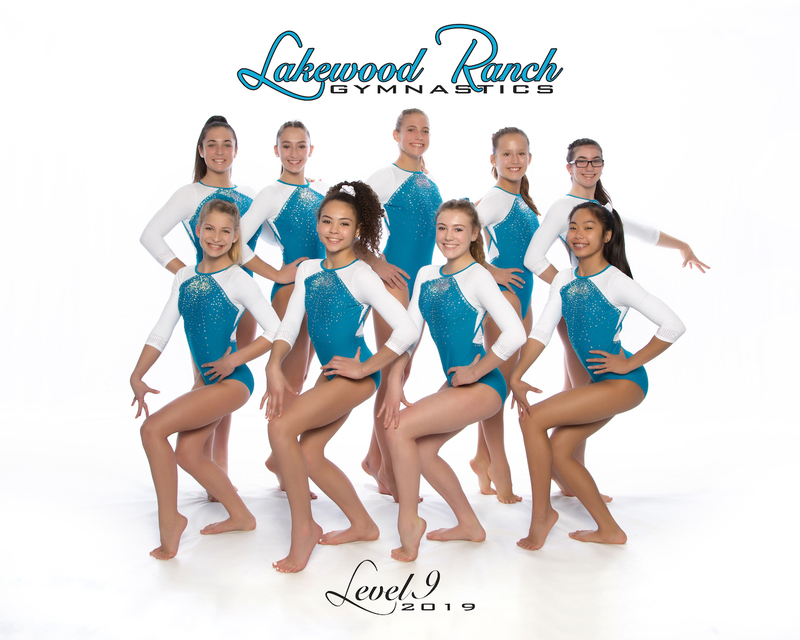 At LWR Gymnastics we believe that how well an athlete competes and progresses is primarily determined by how well she is coached. 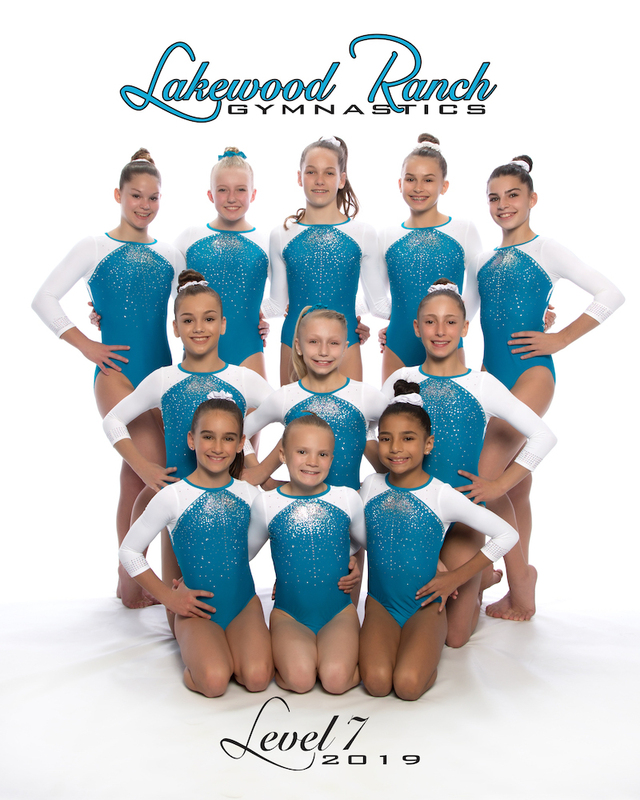 Keeping a limited number of gymnasts in each training group is vital to the progress of any athlete. For both the coaches and the atheletes to succeed, they need valuable training time together; therefore, if the training groups gets too large, no real progress can be made. 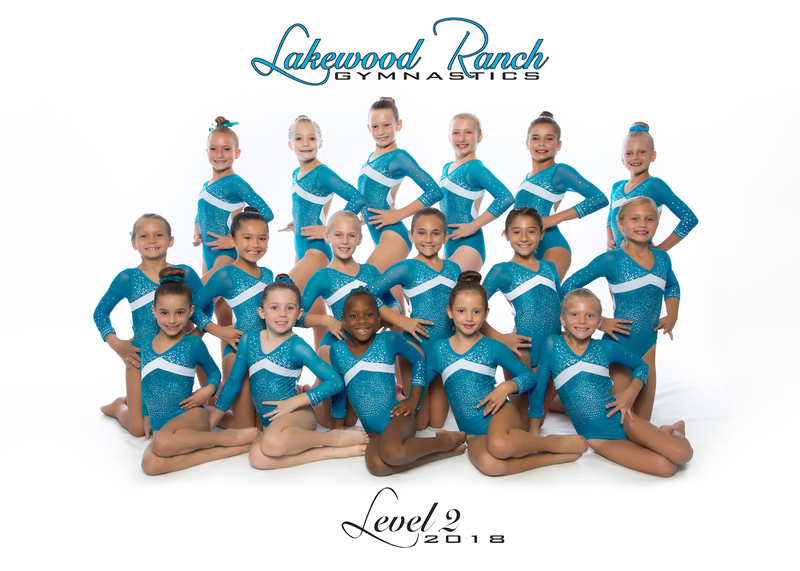 If we are not able to have an immediate spot for your child, she will be put on a waiting list until additional qualified coaches are added to the staff or until a spot opens up. 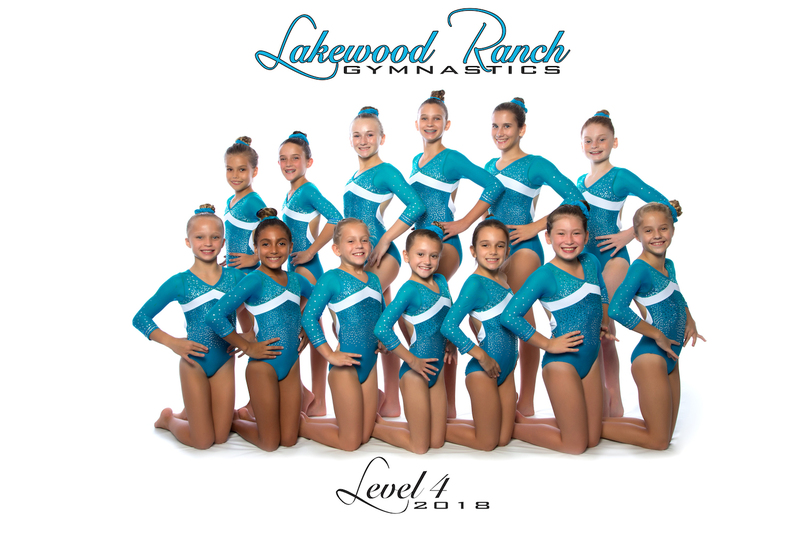 At Lakewood Ranch Gymnastics (LWRG), our primary goal is to teach children the sport of gymnastics, while teaching them to love themselves. We believe that every child has unique attributes and talents. 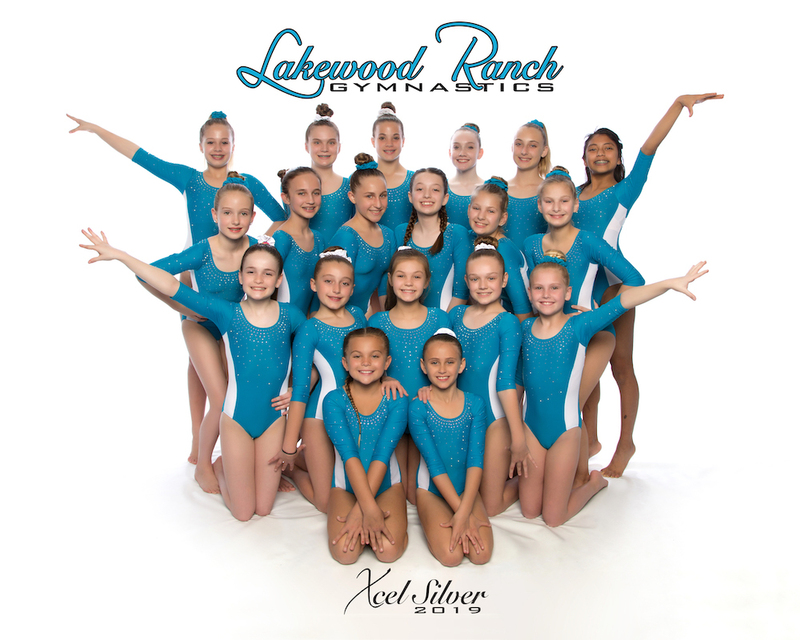 We believe in adapting coaching styles to those unique attributes in order to maximize the child’s experience at LWRG. We believe that positive reinforcement goes a long way in improving self-esteem. We believe that gymnastics can and should be fun for everyone. 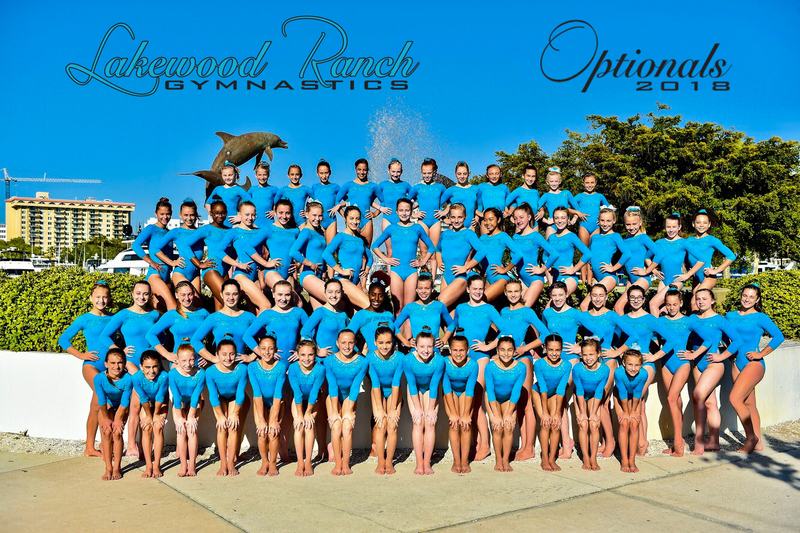 We do not offer a morning or homeschool workout for our compulsory athletes. Make Up Workouts are not allowed for team members. 2/ 11/16:: Kelsey Lee acquired her Hopes Optional Elite Score in Las Vegas making her eligible to compete in the HOPES Classic in July. Congrats to Kelsey! 12/11/16 Congratulations to Kelsey Lee and McCall McMullen for acquiring the needed score in the Elite Compulsory in Myrtle Beach, SC today. 10/27/16 Kelsey Lee finished up her third Developmental Camp. 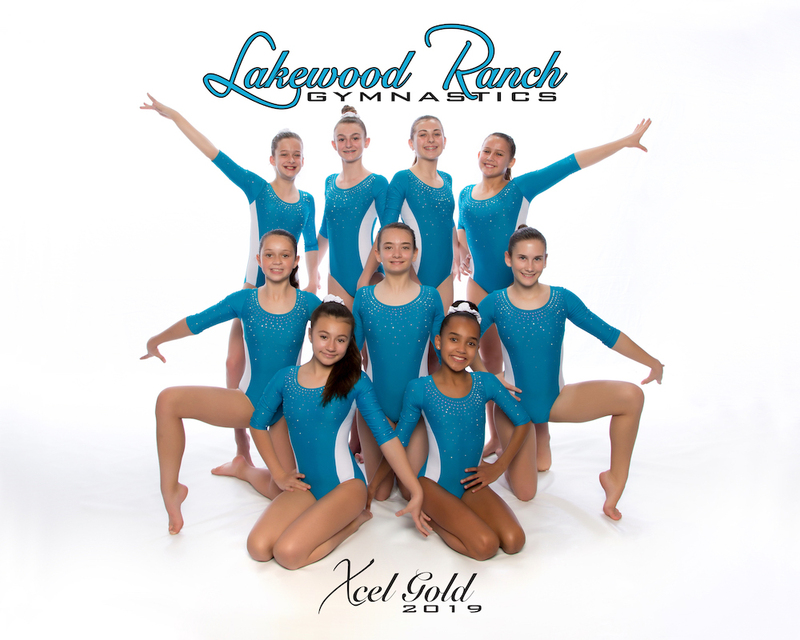 LWRG is so grateful to the National Staff for allowing so many of our athletes to attend camps at no cost to them. 10/20/16 Maddie Losee is a Tops National Team Member. Maddie was named to the TOPS A Team and will receive an all expense paid trip to the National Training Center to train with the National Staff. 10/9/16 Maddie had a strong testing at the National Training Center in Houston. 8/20/16 8 year old Maddie Losee qualified to National Tops Testing at the National Training Center in Houston in October. 7/29/16 LWRG was home to the final TOPS testing of the season in Florida. 6/3/16 Kelsey finished up her season at the Secret Hopes Championships in Hartford. Chippy ended up 10th on Vault, 9th on Bars, 6th on Beam & 9th All-Around. This was her first time competing on a podium and competed along with the best 10-11 year olds in the country. Hard to believe at this time one year ago she had just finished up Level 7 regionals! What a year she has had. 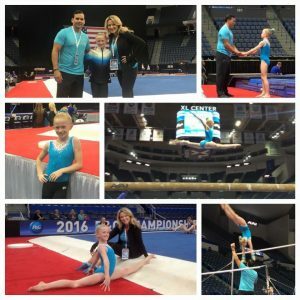 5/14/16 Kelsey Lee competed at the Hopes Classic at the National Training Center and qualified to compete at the Secret Hopes Championships in Hartford in June. 3/10/16 Hopes Optional Qualifier! 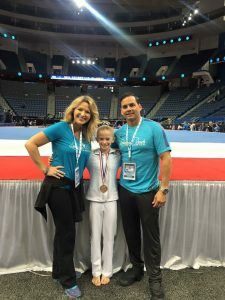 10 Year old Kelsey Lee attained the optional score needed to qualify for the Hopes Classic to be held at the National Training Center in Houston in May. 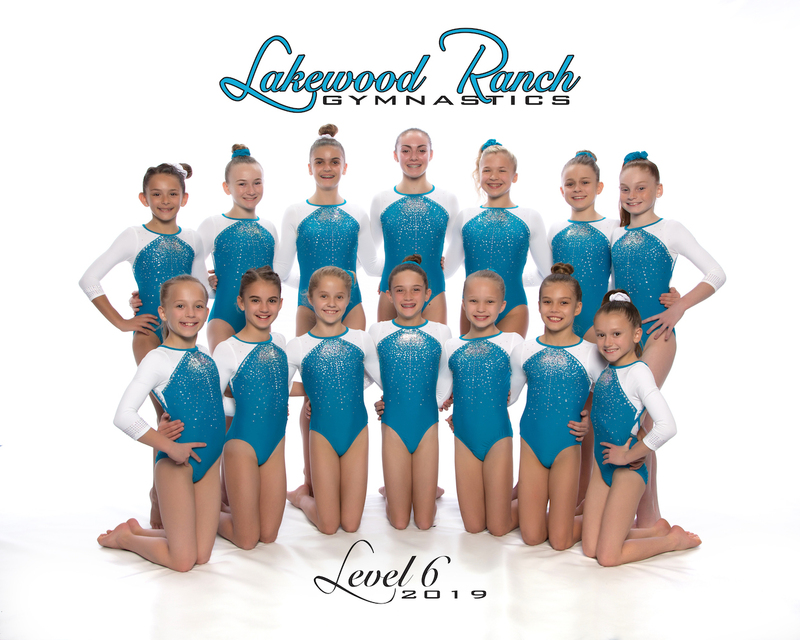 3/4/16 LWRG athlete Kelsey Lee attained her elite compulsory score this past weekend at the Tim Rand Invitational. She scored a 36.00 and easily qualified and passed the compulsory portion for 10/11 year old hopes. 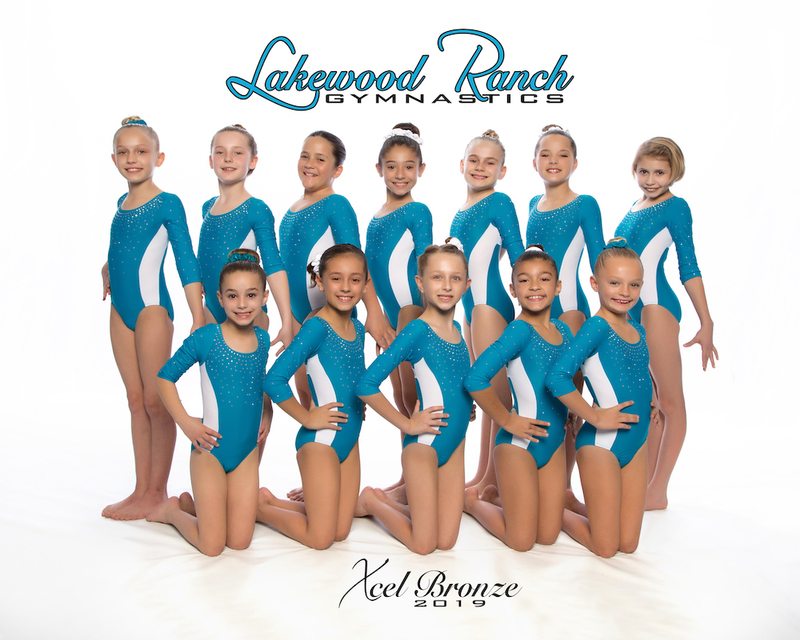 10/16/15 LWRG athlete Kelsey Lee had an outstanding performance at TOPs national testing. 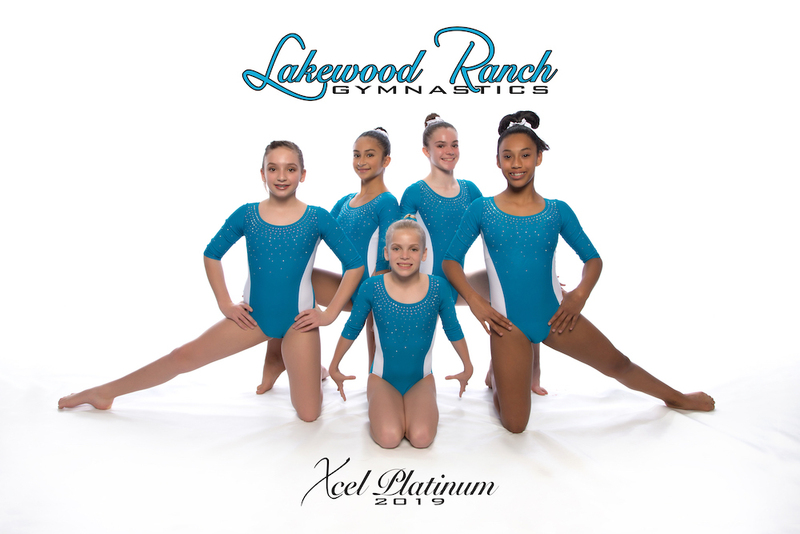 Kelsey received an A team qualifying score and was asked to attend the prestigious Developmental Camp to be held in February 2016 along with the top young athletes in the country! 8/24/15 Lilly Lynch and Kelsey Lee on qualified to the TOPS national testing to be held at the National Training Center in Houston in October. 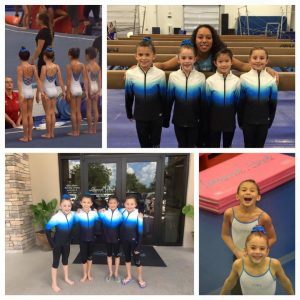 LWRG is actively involved in the HOPES/Elite Program set by USAG. Please call for detailed information regarding the cost and schedule for our Hopes/Elite training athletes.